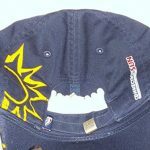 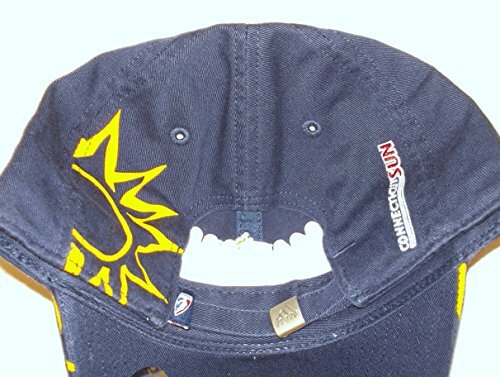 THIS IS A RELAXED FIT STRAP BACK NAVY BLUE WOMENS HAT WITH A YELLOW BUTTON. 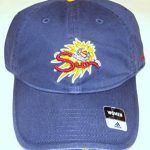 THE TEAM LOGO IS EMBROIDERED ON THE FRONT WITH A RED ADIDAS LOGO ON ONE SIDE. 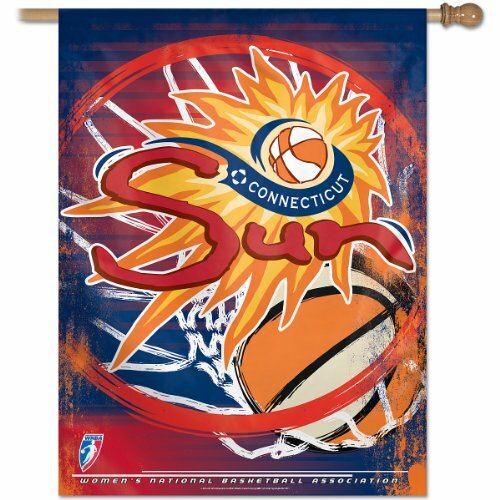 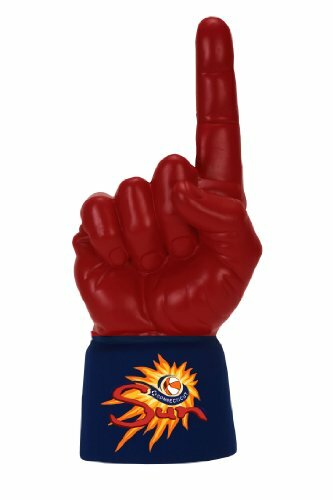 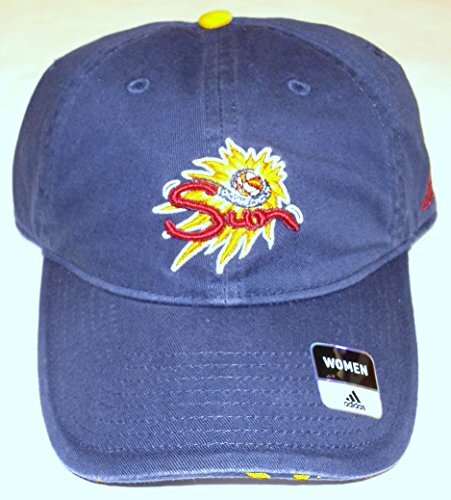 A LARGE YELLOW SUNS LOGO IS PRINTED ON THE BACK AND CONNECTICUT SUN IS EMBROIDERED.